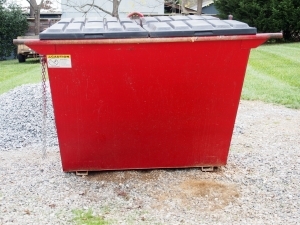 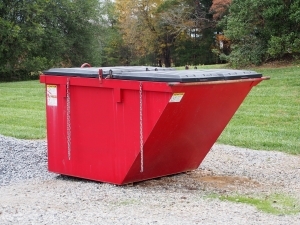 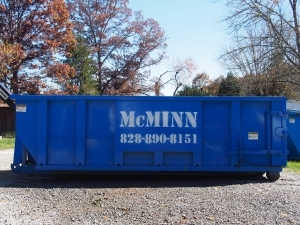 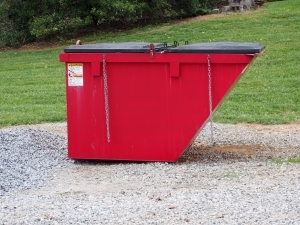 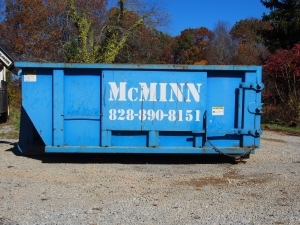 We supply dumpsters and roll-off containers for Henderson, Buncombe, and Transylvania counties. 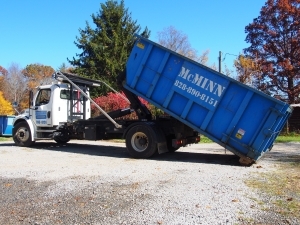 Please call us at 828.890.8151 or email us today! 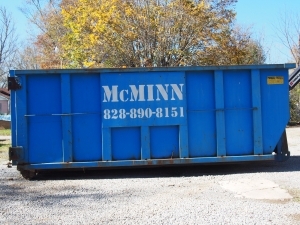 Contact us today and find out which container will be best for your needs!